On this page you can find several photogalleries. One of my hobbies is photography. In the analog era, I shot my pictures with a Minolta Dynax 500si SLR, which I still own. Early on I made the switch to the compact digital camera models. The first digital camera that I photographed with, was a Casio QV-10 sometime in 1995. 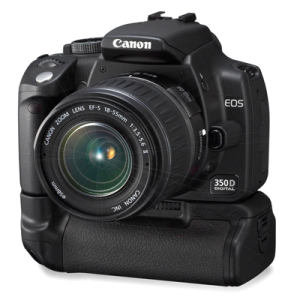 The purchase of a digital SLR camera has given an extra boost to the hobby. I currently own a Canon EOS 5D mkII and a EOS 7D both with a battery grip. The grip accommodates 2 batteries so I really never have to change a battery during a shoot. Furthermore, I own a number of lenses namely 18-55mm, a 300mm f/4, 70-200mm f/2.8 and a 100mm f/2.8 macro USM lens. The macro lens I use a lot because my preference goes to Macro photography. Recently I purchased a Canon Speedlite 430EX II external flash. I bought this for shooting in poorer light conditions indoors. I wish you much fun watching.